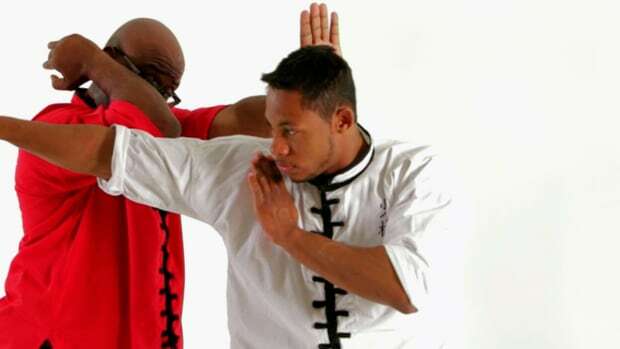 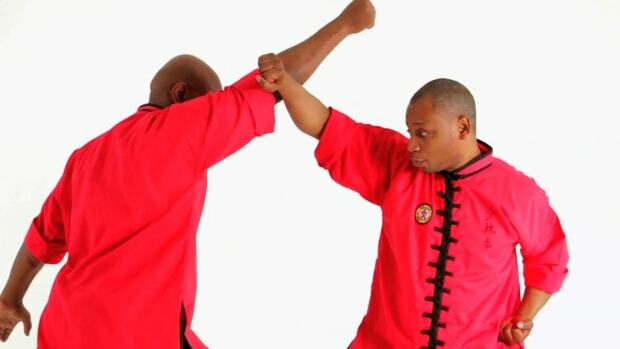 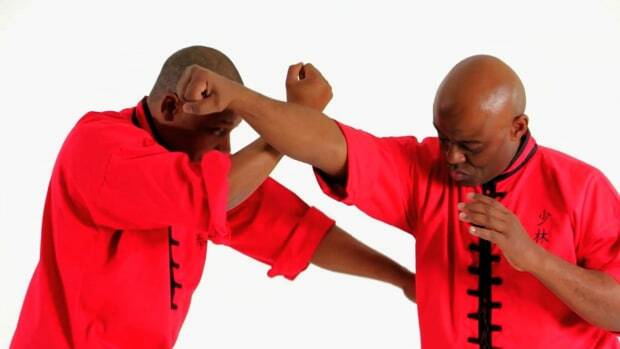 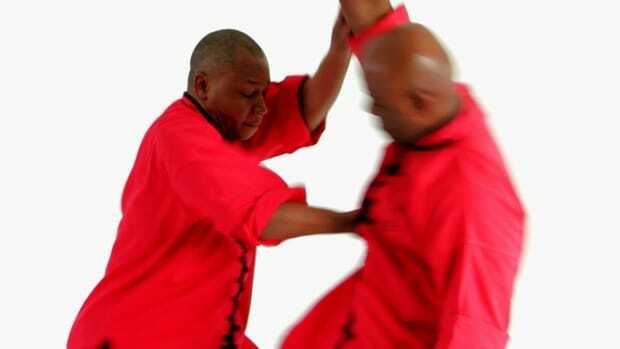 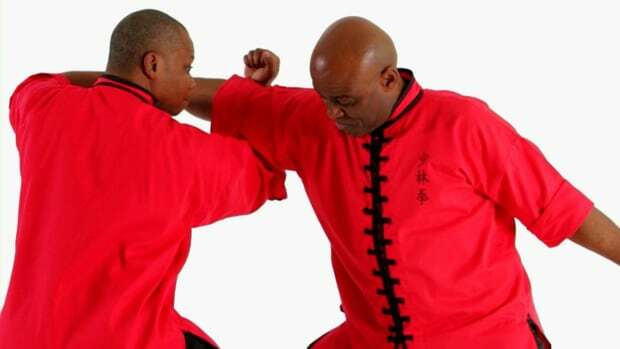 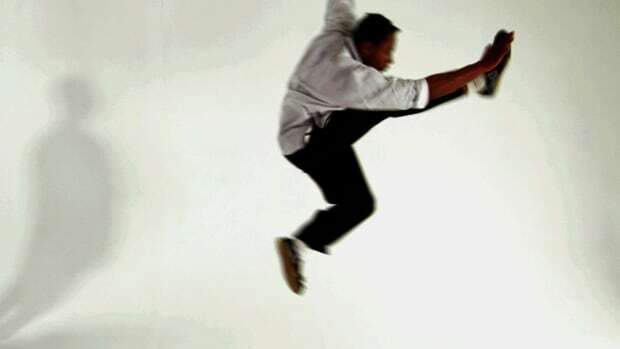 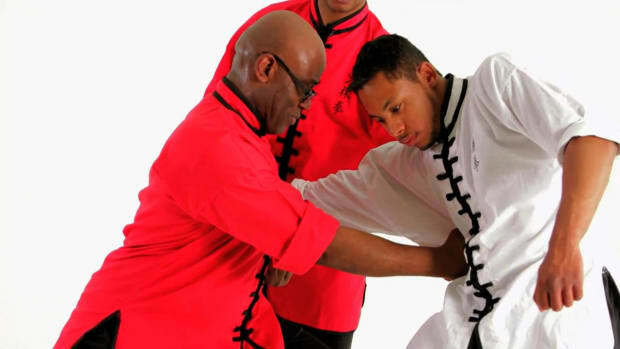 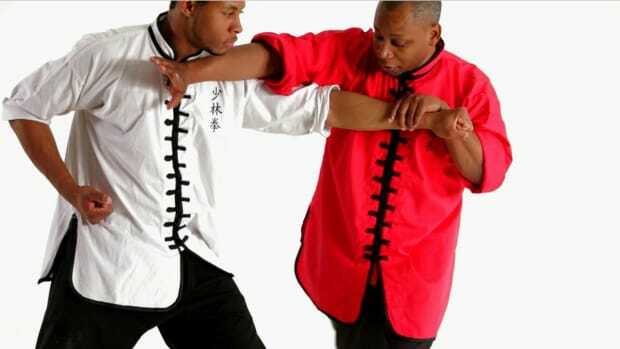 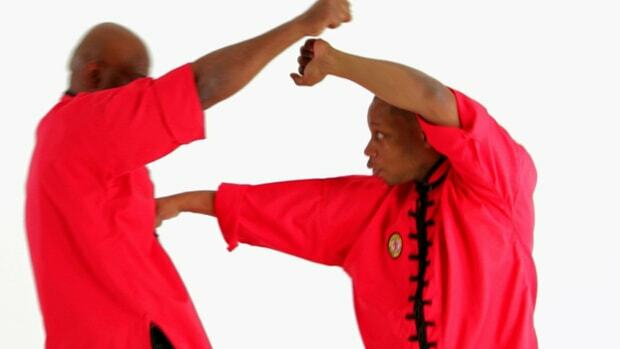 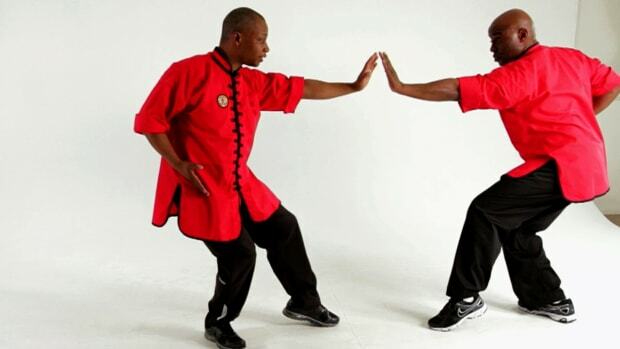 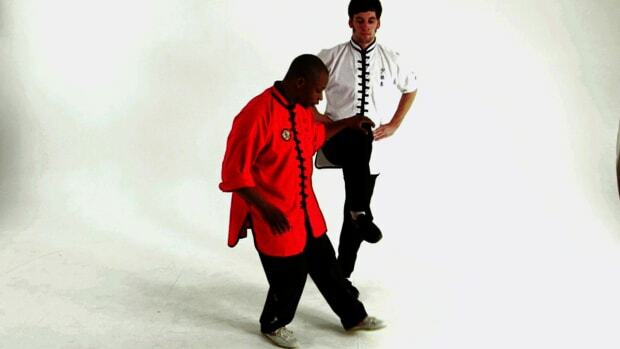 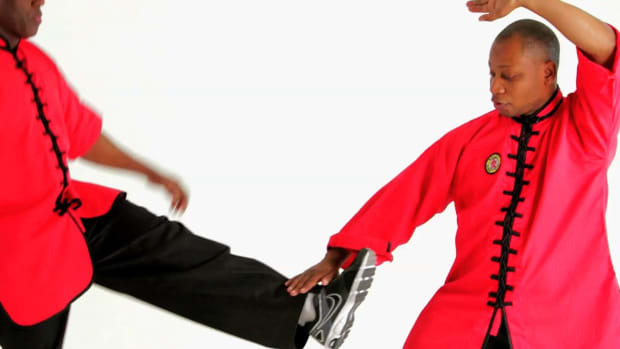 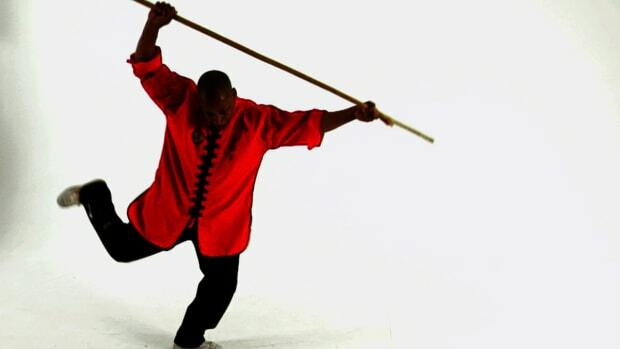 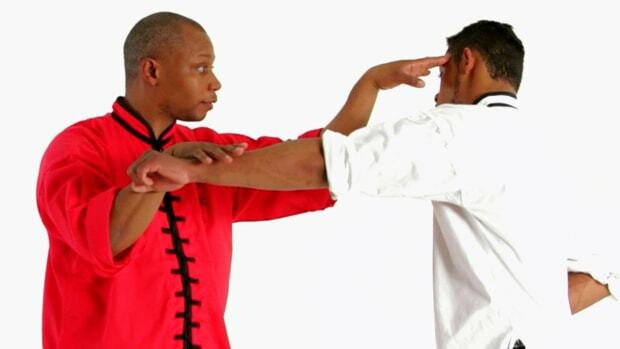 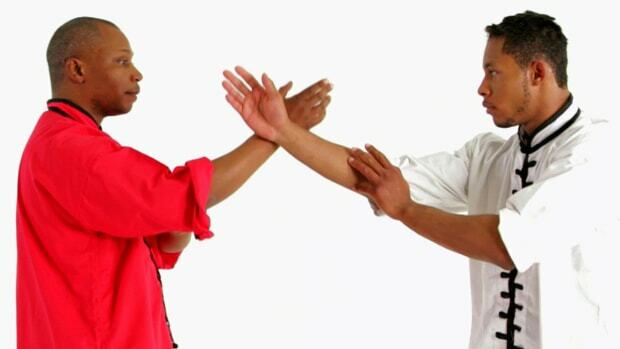 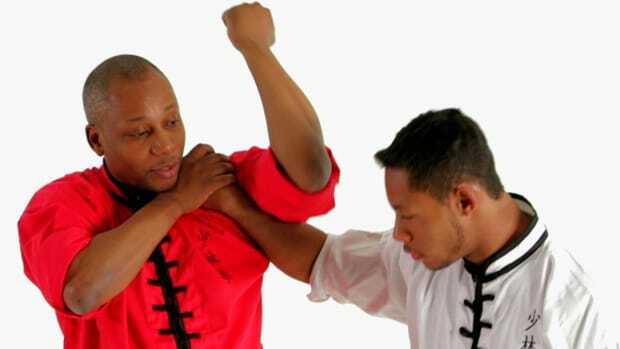 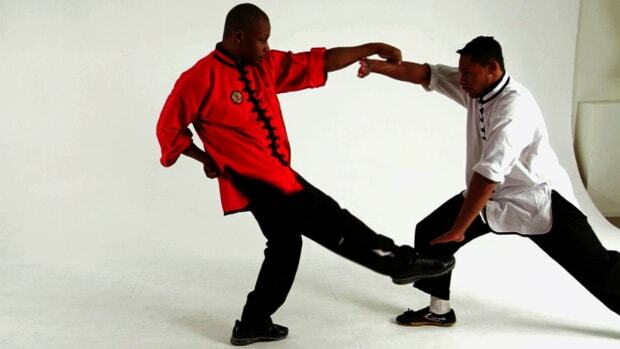 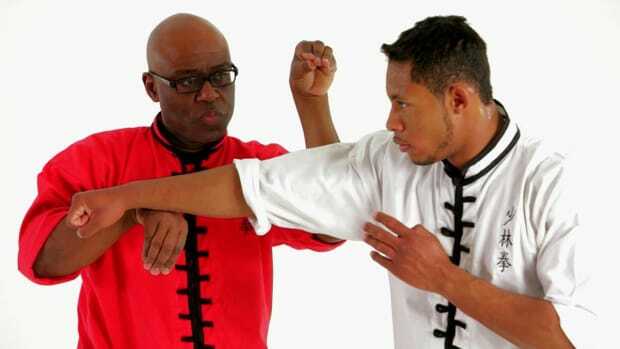 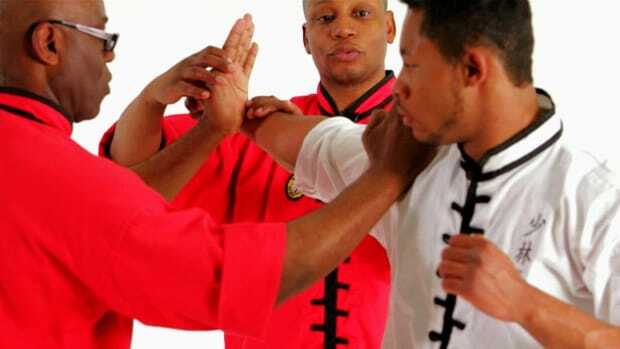 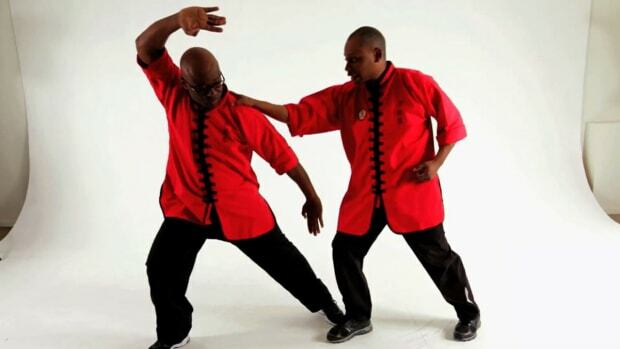 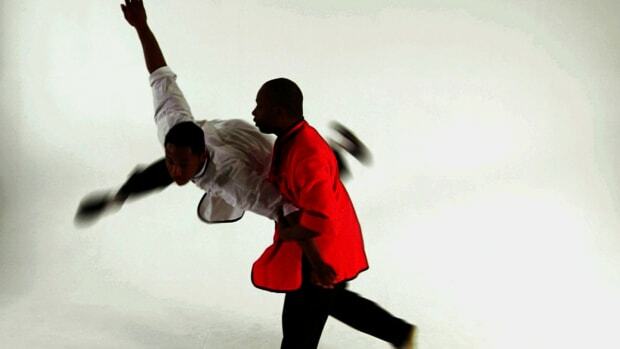 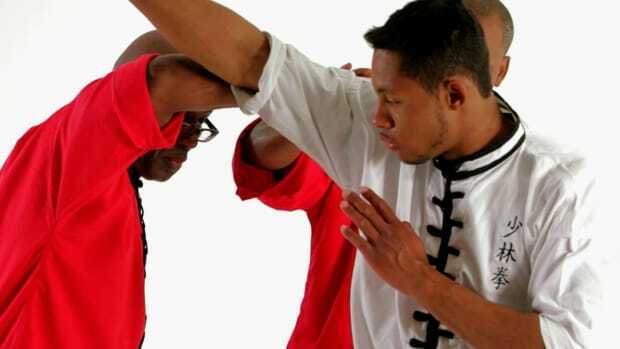 Everybody was kung fu fighting after they learned how to do the Chinese martial art Shaolin kung fu from Sifu Karl Romain in these Howcast videos. 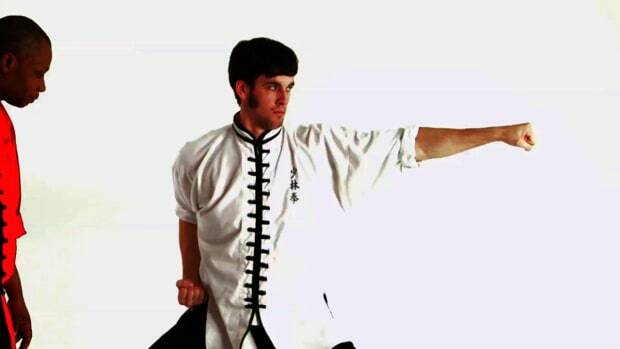 World Champion and United International Kung Fu Hall of Fame inductee Sifu Romain has been studying and training in Kung Fu for 34 years. 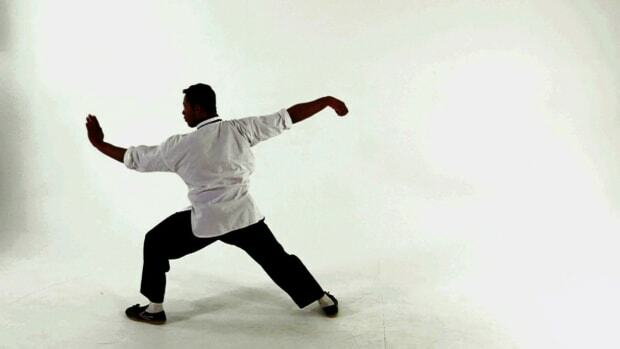 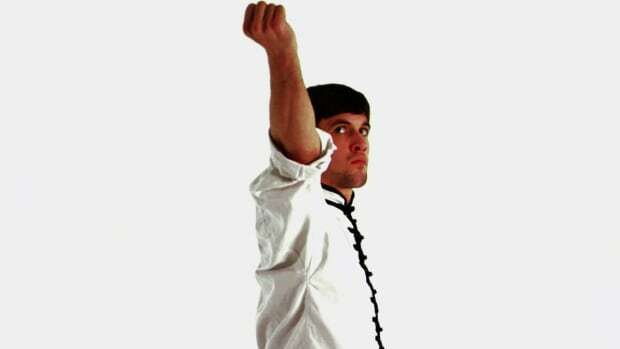 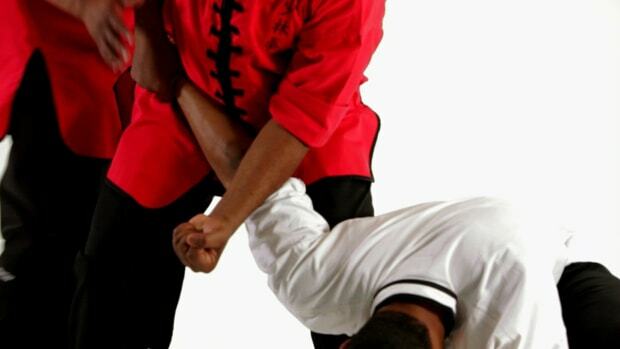 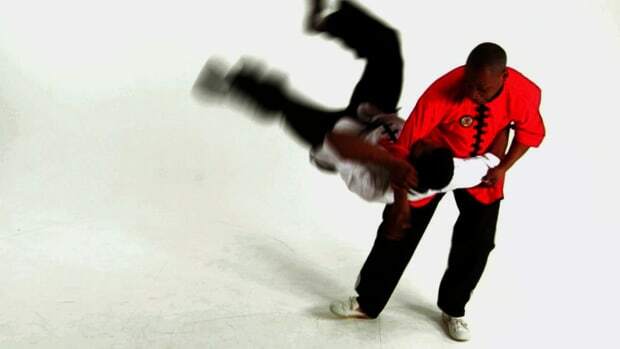 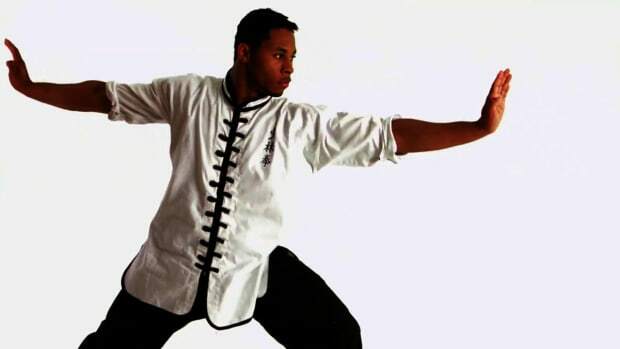 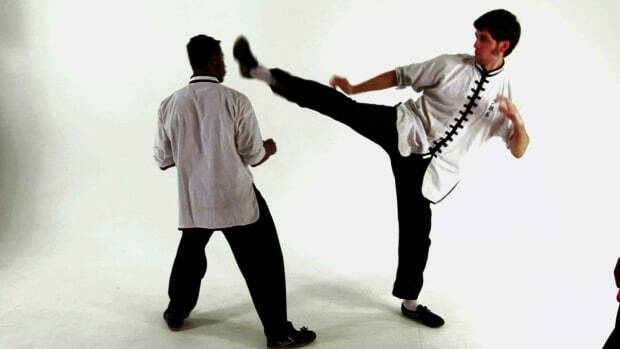 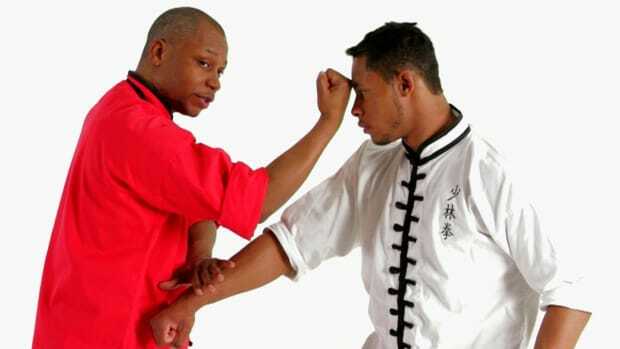 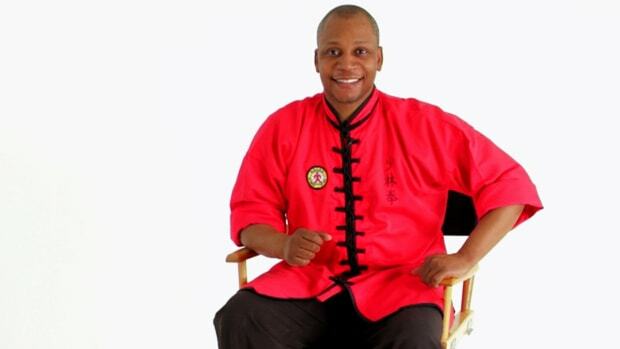 He is the owner and master instructor of the Edgewater Kung Fu Academy in Edgewater, NJ; founder of the online training program, Tai Chi for Healthy Living; and founder of Kung Fu for a Better Life, a non-profit organization offering programs focused on empowering children through basic martial arts philosophies.